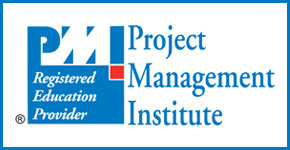 Project Management Institute is a world leader in project management and PMP® is the gold standard in PM certification. The PMP® examination is currently aligned to the PMBOK® Guide – Sixth Edition. 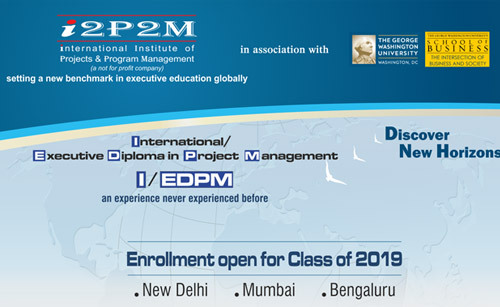 Acquiring a PMP® credential will help professionals to perform better at work place and will also give them global visibility and higher salary. CEPM which is a Global R.E.P. of PMI provides par excellent, since late 1990s provides top-rated training to prepare persons for the PMP® certification examination. 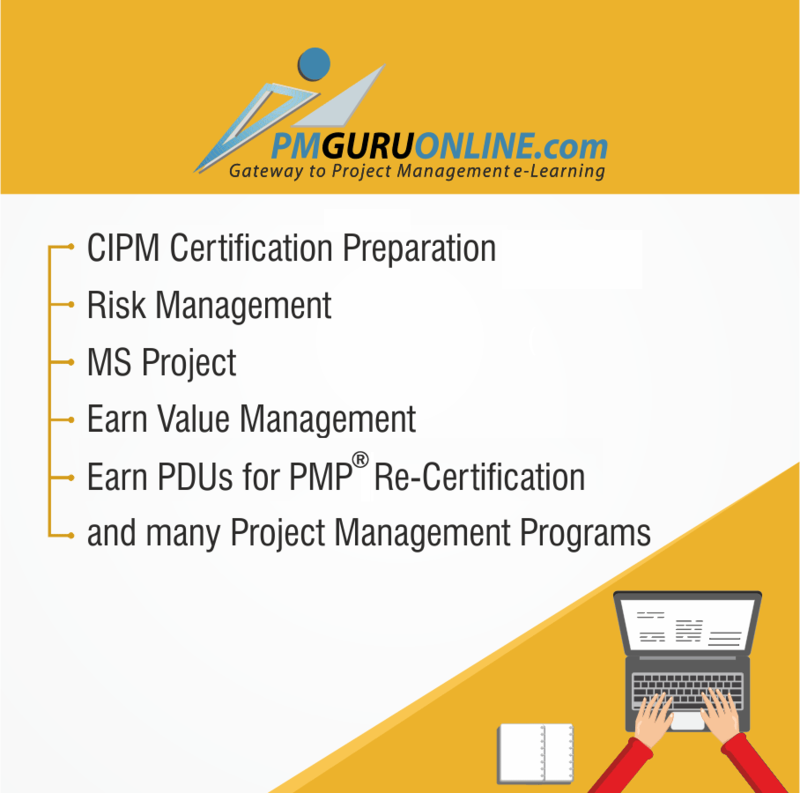 We offer PMP® preparation through traditional instructor led classroom training for organizations and as an asynchronous 40 hour web based training through our training site www.pmguruonline.com. We have successfully trained 4500+ persons for the PMP® examination from companies such as Genpact, Wipro, Infosys, HCL, i-flex solutions etc. We also provide a large number of widely used and appreciated web based courses to earn up to 60 PDUs for PMP® recertification. 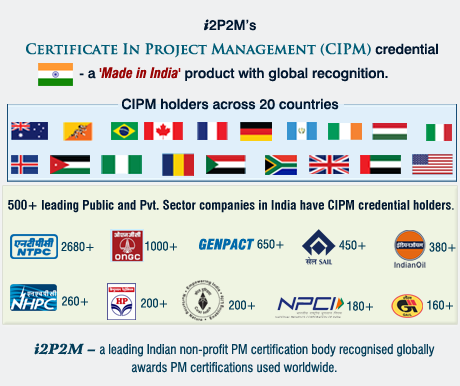 “PMI”, “PMP”, “PgMP”, “CAPM”, “PMI-ACP”,”PMBOK Guide” and the PMI Registered Education Provider Logo are registered marks of the Project Management Institute, Inc.